For a while now I have been obsessed with this little chair by Vanguard. I keep trying to find projects to put it in but no body is buying it. Literally. So I thought that maybe I was the only one who liked this little gem but recently I have been seeing this chair pop up different places. It is so feminine and quirky. 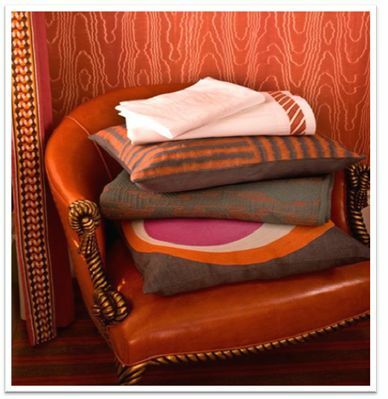 I want to upholster mine in black velvet or a light pink fabric of some sort. 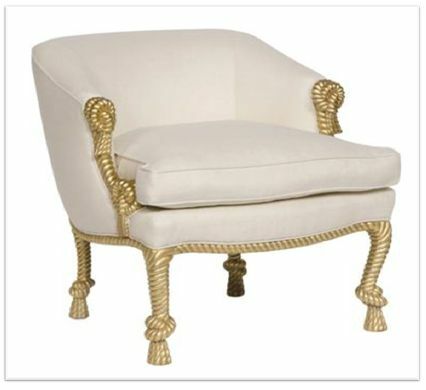 Kelly Wearstler even put this chair in Maison 140 in Beverly Hills. A tufted version of this chair made its way into Mariah Carey’s closet — which I also want. This entry was posted in Furniture and tagged chair, hayworth, kelly wearstler, vanguard. Bookmark the permalink.